Father’s Day is just around the corner….June 16th. 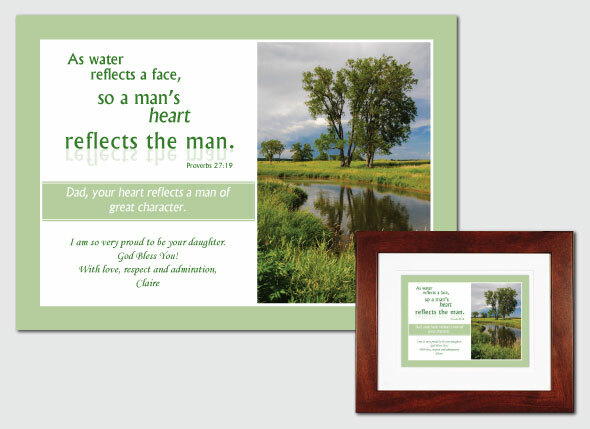 If you’d like to give Dad something unique, check out our collection of personalized mementos for father. Each plaque is hand finished using premium museum-quality materials – yet they’re modestly priced. Don’t wait too long to order!